Laurie Hastings is one of my bestest of friends. She is also a wonderful illustrator. You can see her talent on her site. She went to Chelsea College of Art and Design and then to Edinburgh Art College and her amazing-ness just grew. Some of the things Laurie loves: Hot dogs and dead dogs (the chocolate version), her sisters Chloe and Georgia, dancing to Walking on Sunshine and laughing like a banshee. 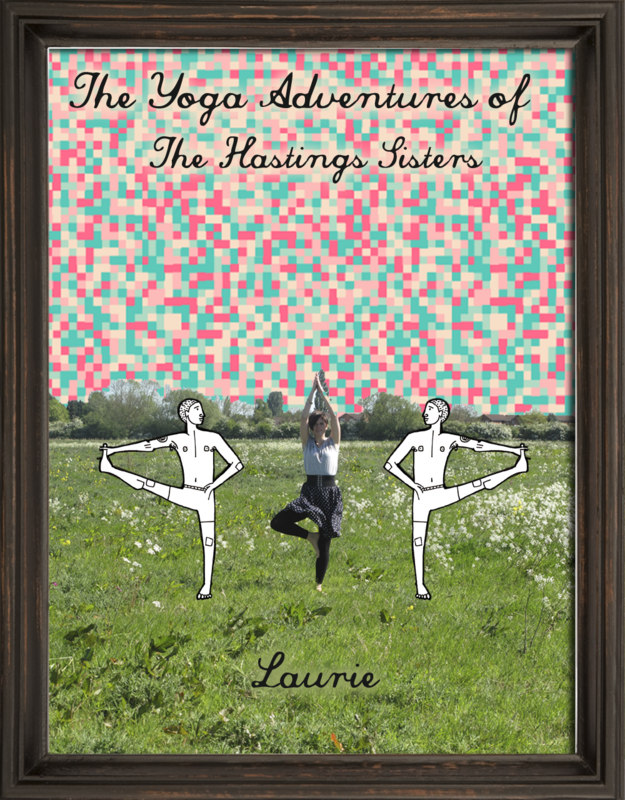 Laurie has created 30 limited edition screen prints in black and gold of a Yogi Goddess. You can buy them here or pop them on your Christmas list and work on being good. 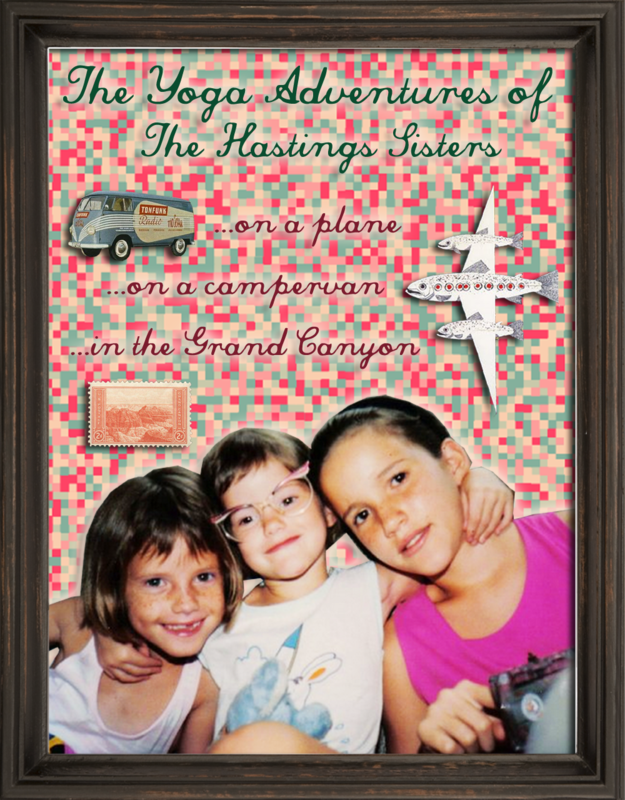 Welcome to the yoga adventures of the Hastings sisters. 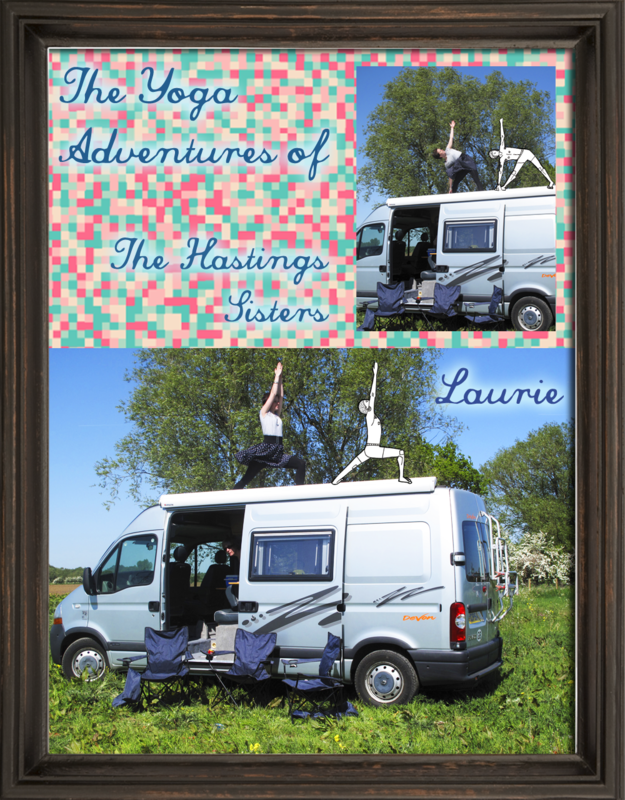 Laurie, Chloe and Georgia Hastings will be performing yoga on a plane, in the Grand Canyon and on a campervan. 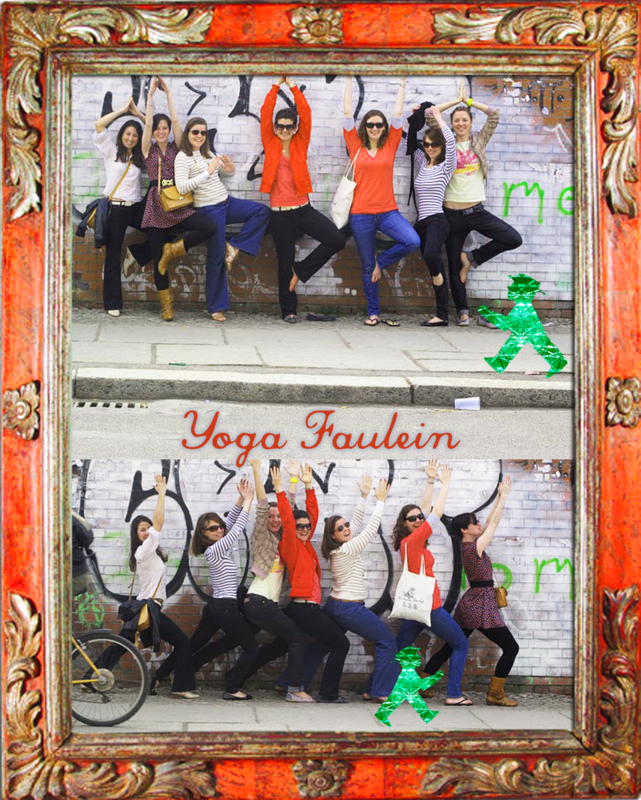 Tune in tomorrow for their first courageous yogic feat.